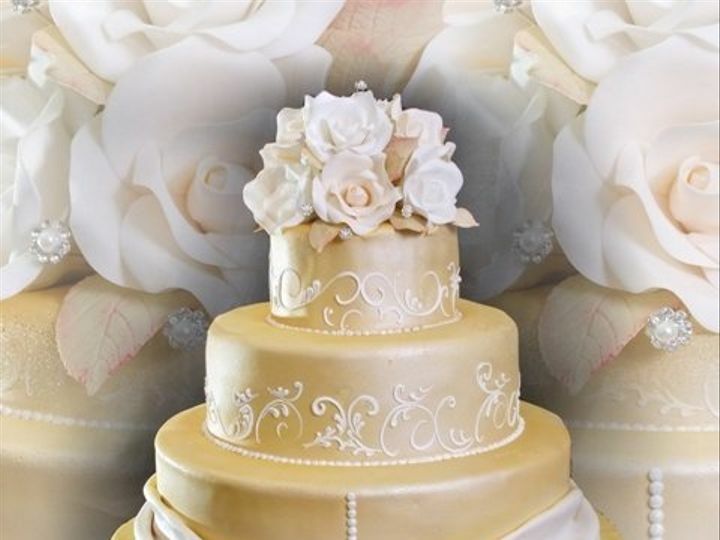 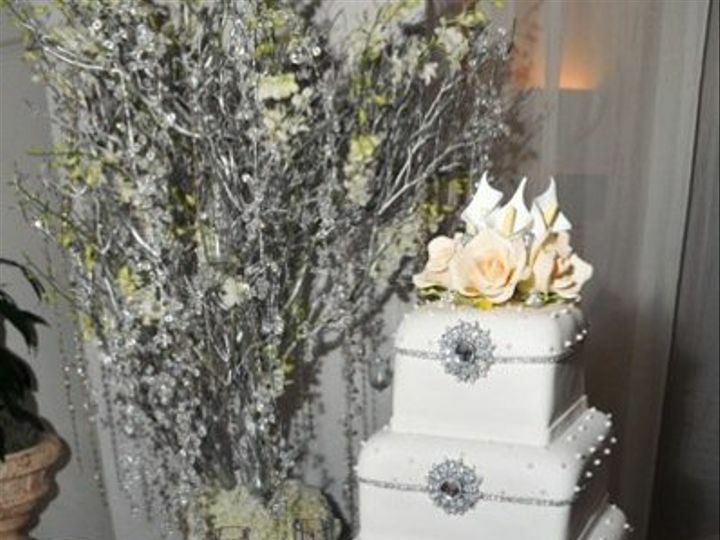 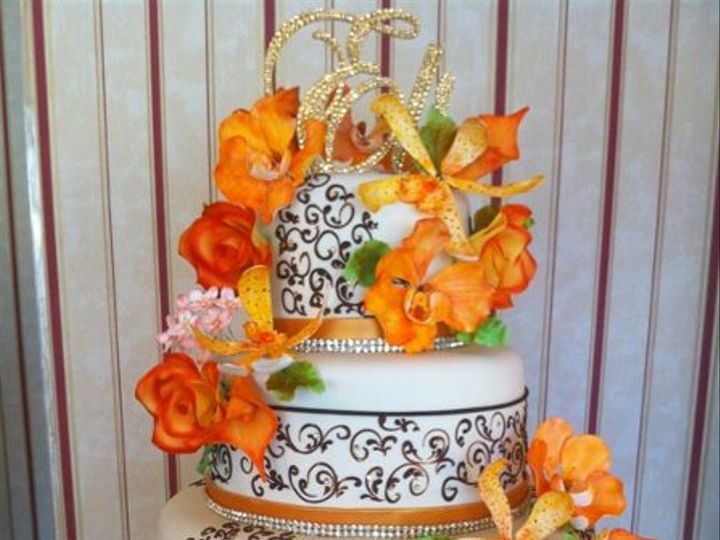 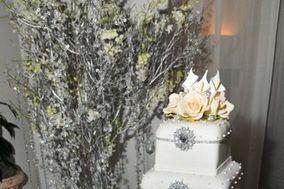 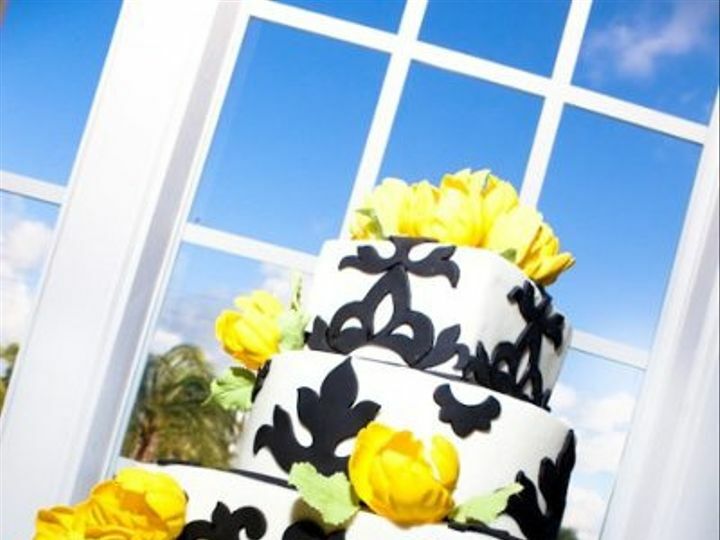 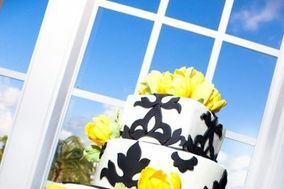 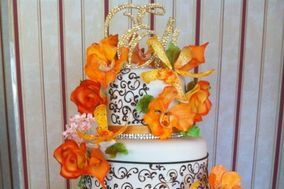 Divine Delicacies Custom Cakes, also known as DD Cakes, is a family owned custom bakery in Miami where you will find the most delicious and creative cakes in South Florida for any special occasion. 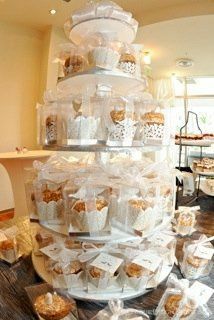 Our goal is to make your experience enjoyable and satisfying from the first phone call to the last crumb of our delicious cake. 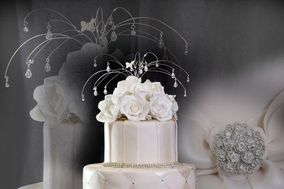 We believe in quality, attention to detail, and customer satisfaction. 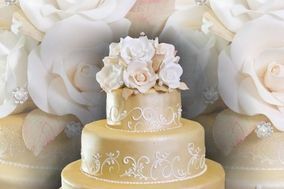 Our cakes are masterpieces that have delighted people for many years and are sure to astonish and impress you and your guests. 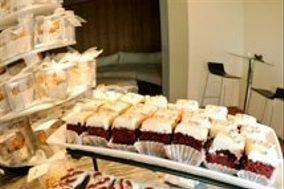 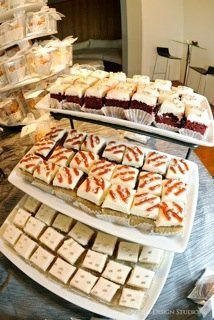 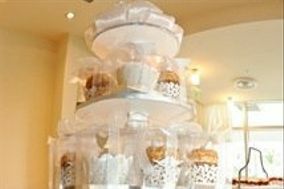 We offer some of the world's most fabulous cakes - made from scratch using the finest ingredients and the freshest fruits. 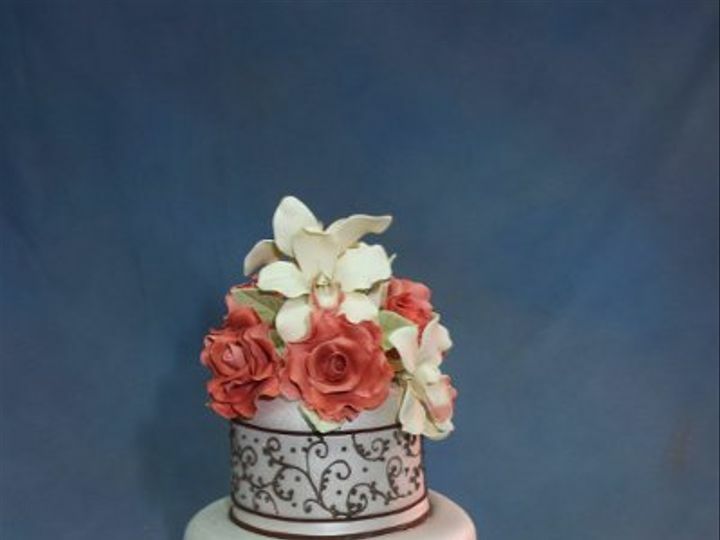 Using only fresh, premium ingredients means that our cake creations will taste as incredible as they look! 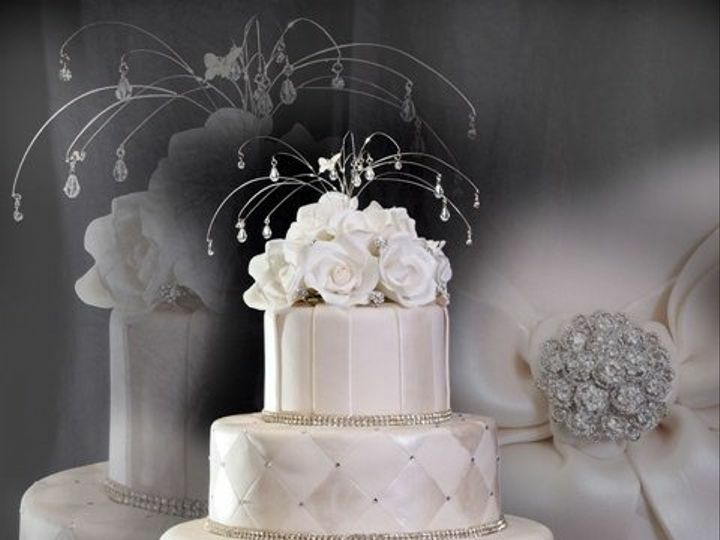 Whether you select one of our elegant and creative cake designs or want a personalized cake style that stands out from the rest, your satisfaction is our priority. 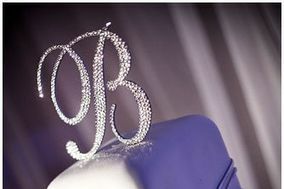 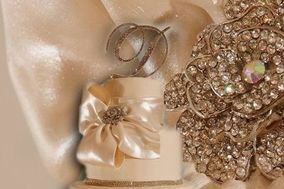 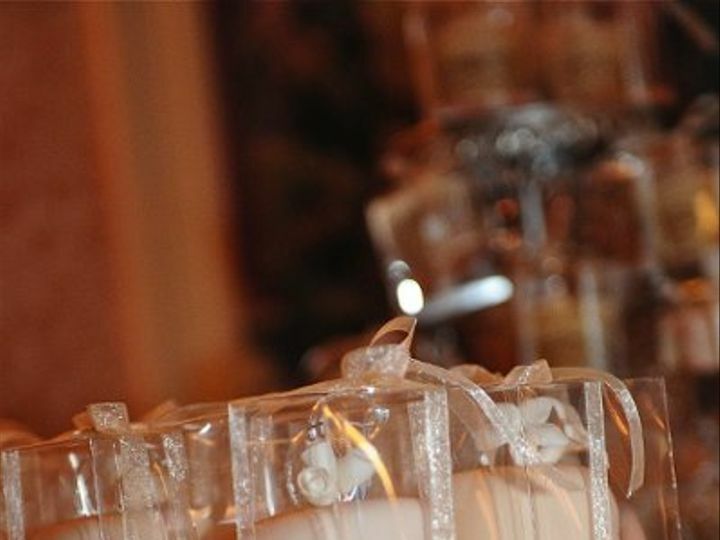 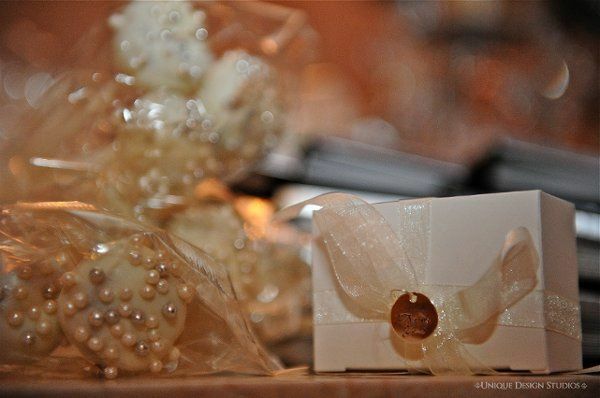 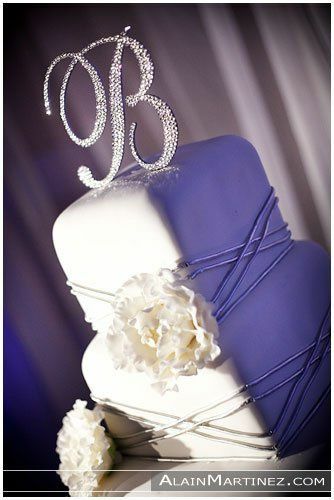 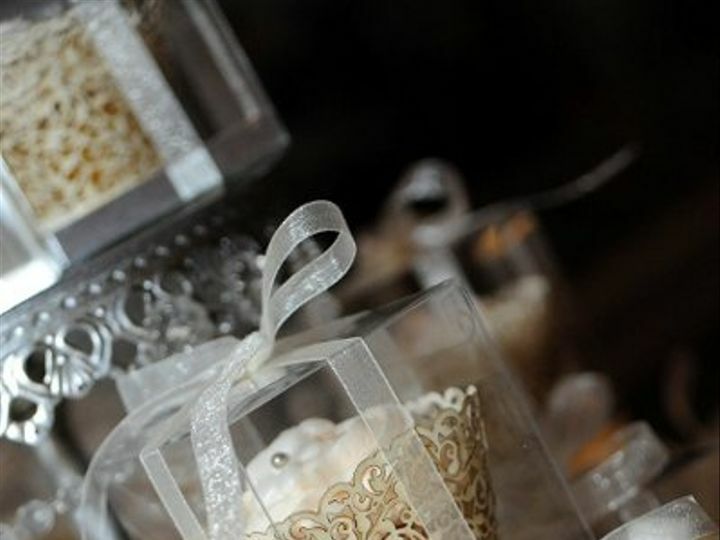 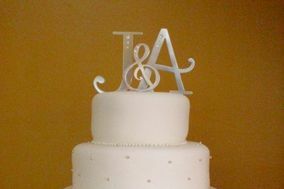 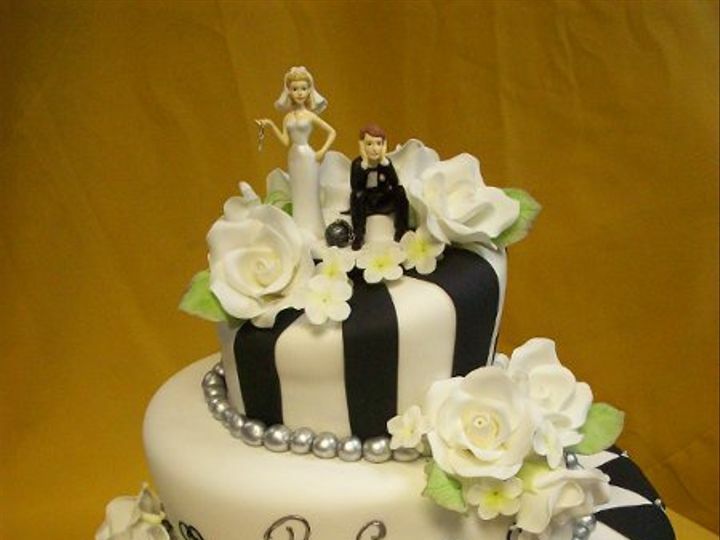 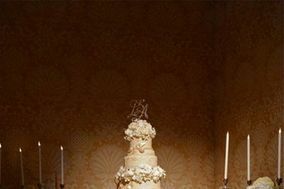 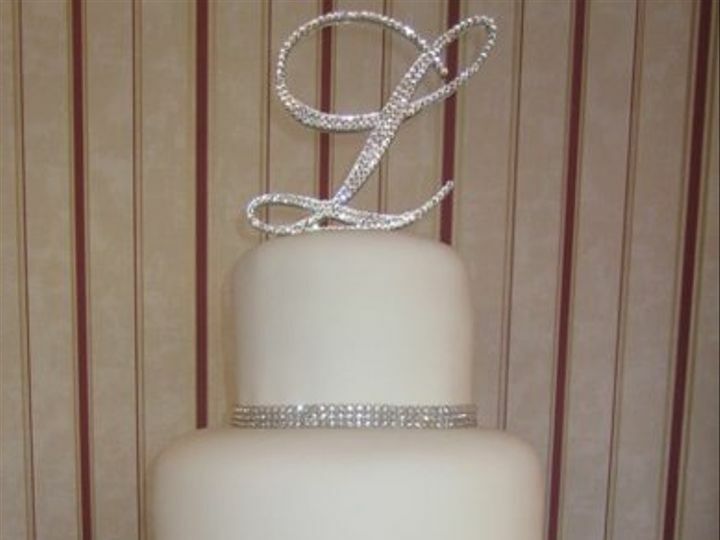 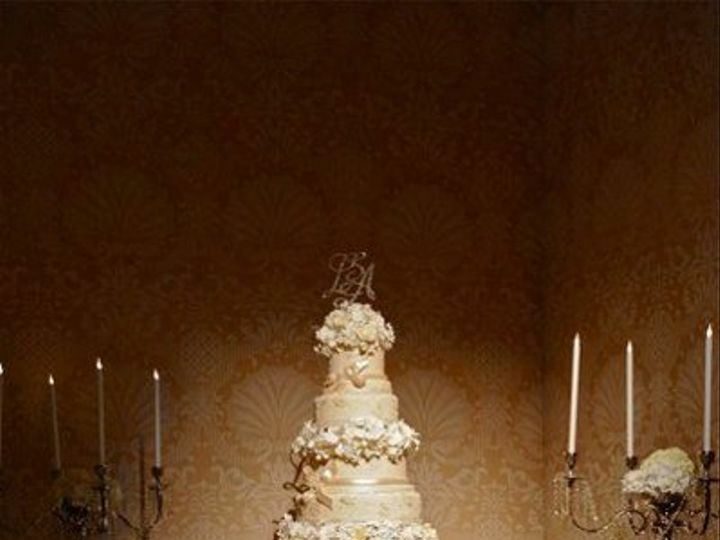 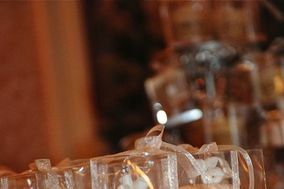 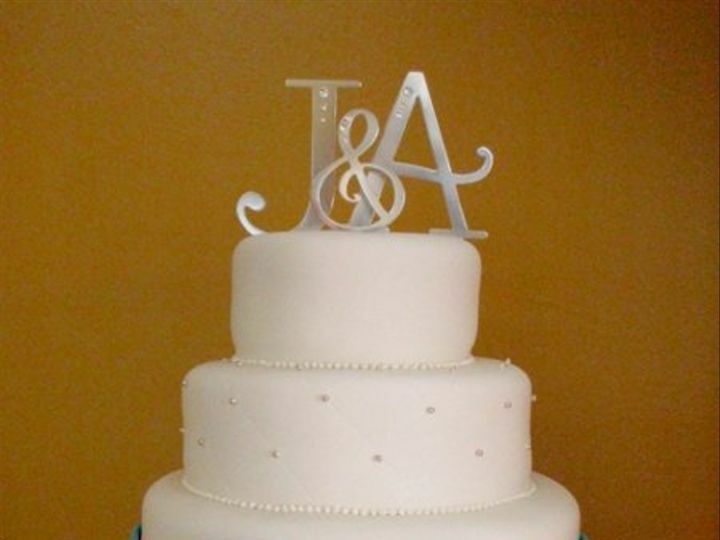 We invite you to call for a complimentary wedding cake consultation appointment. 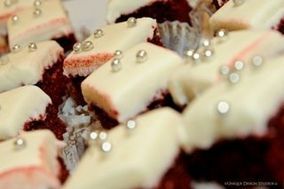 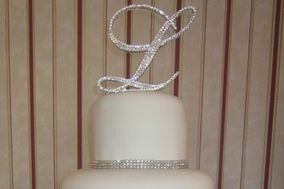 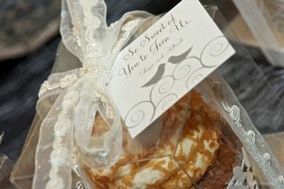 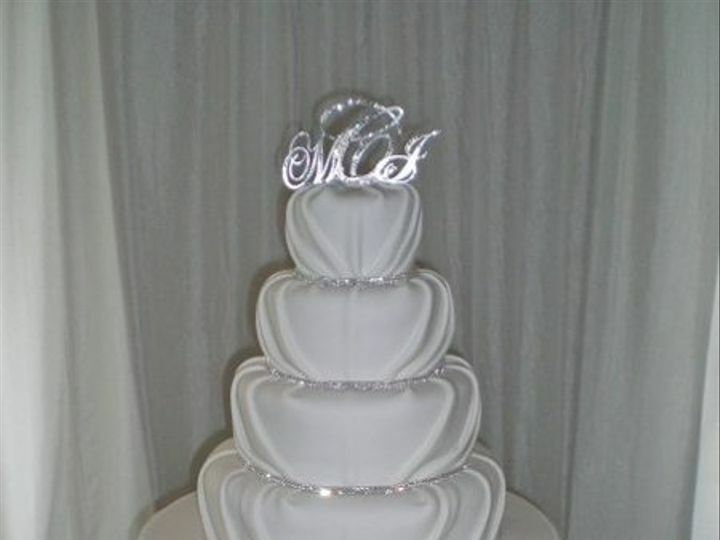 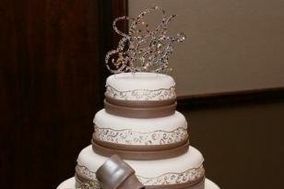 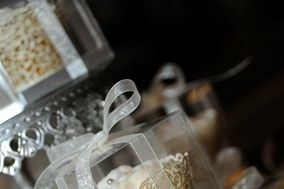 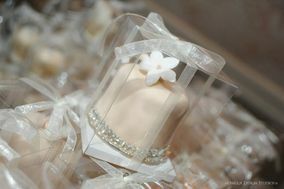 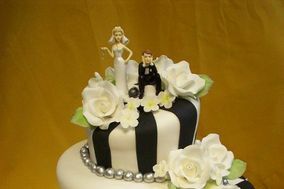 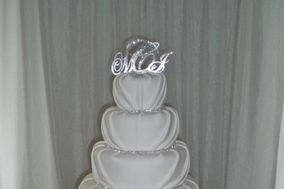 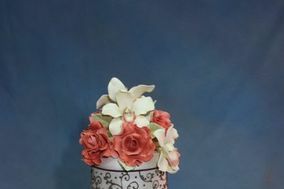 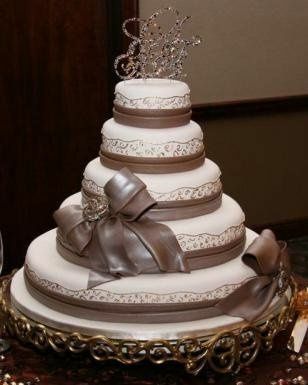 Sample some of or delicious cake and receive a quote for your wedding cake. 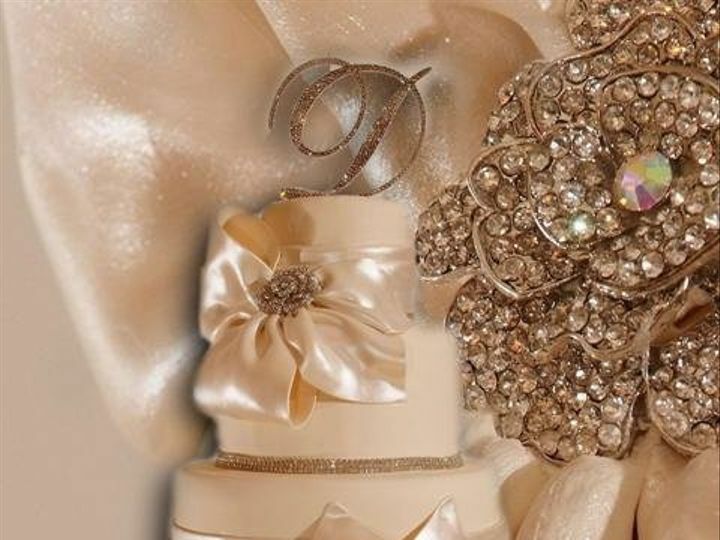 We will be happy to work with you to achieve the exact look you want.